A common question on grant applications is “How will you sustain this program after the grant funding is over?” Many grant writers will want to answer glibly, “Write more grants, of course!” But, what should you really include in your answer about a sustainability plan? In addition to learning how to provide an honest answer to this question, this session highlights all the things you can tell funders about program sustainability beyond finances; such as alignment with your strategic plan, staffing plans or challenges, and alignment to the needs of the community. You’ll also learn how to develop a more complete answer to financial sustainability that demonstrates how your organization manages fundraising for long-term program sustainability and growth. 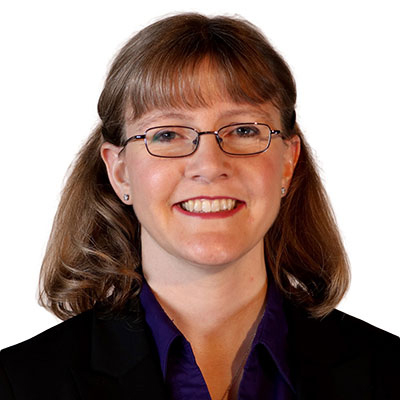 Our presenter is Julie Assel, GPC, of Assel Grant Services, an industry-leading consulting firm based in Kansas City specializing in grant research, proposal creation and grant management for nonprofits, school districts, and institutions of higher education. A program of the Grant Writing series. No refunds will be given after Thursday, Feb. 28, 2019.